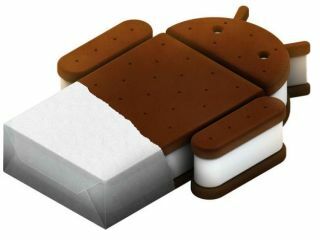 Ice Cream Sandwich is here - how does it stack up against iOS 5? Whether it's on tablets or smartphones, Apple and Google are definitely the 500lb gorillas of the industry at the moment, with Microsoft's Windows Phone 7 yet to gain a big foothold in phones and Windows 8 still a while out for tablets. As if to drive that point home, we've got the release of iOS 5 and Android 4.0 Ice Cream Sandwich within a month of each other. Both of these adds a lot to its respective operating system, with iOS on the iPhone and iPad adding improved notifications, iMessage, Newsstand and much more.